The most talented developers in town? Frankly, we have other things to worry about – helping you grow your business for example. 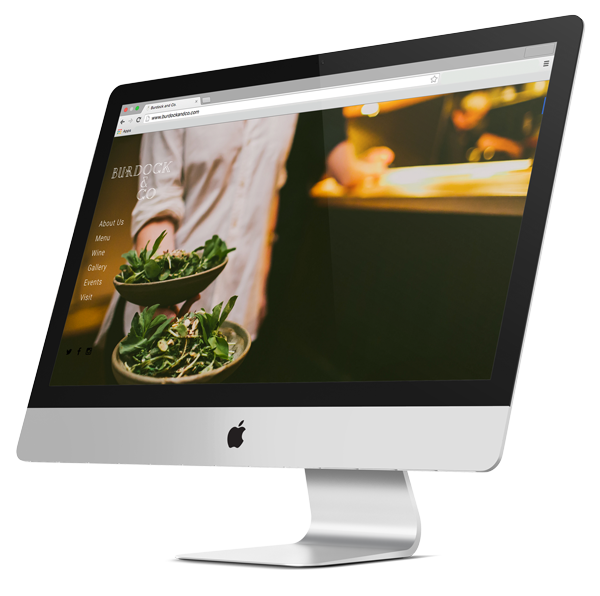 The truth is, the inner workings of your website are going to have little to do with your businesses success. Perfect code won’t increase your online sales, and it certainly won’t grow your leads list. We design websites that have one purpose: funnel visitors to your goal, whatever it may be. Don’t hire a developer to do a marketer’s job. Finding new customers is hard. We know from experience. But if there ever was a silver bullet to generating qualified leads, its purposeful content. Every piece of your website must have purpose, and it needs to be measurable. If not, it’s just getting in the way. Confidence equals conversions. It really is that simple. The surest way to instill confidence in your visitors is to give them a polished and professional site. Remember, this is a reflection of your company – why not leave it to the pros? If we’re building you a site anyways, it wouldn’t hurt to include basic on-site search optimization would it? Your customers are everywhere. You should be too. Every website we produce is mobile friendly, and is tested for compatibility across multiple browsers. A website you can't analyze is like a rudderless ship. We include Google Analytics installation with every website we design. Your fans can’t wait to meet you. Let’s start making some introductions.